Morgan is quite confident that he won’t let the history repeat. He is preparing his team to give their best to beat the stronger teams and India is certainly one of those. 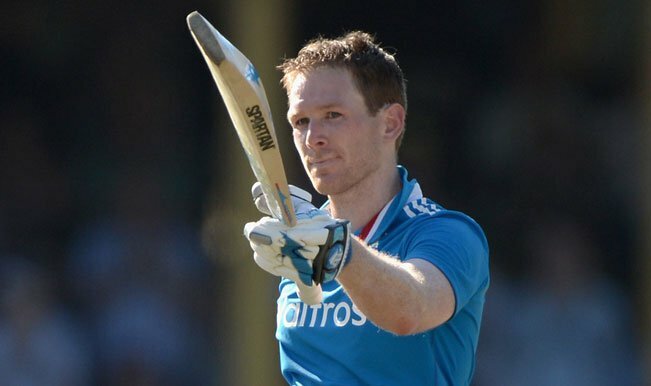 Morgan did accept the bitter reality that India is a superior team in the T20 series, but also proved how well his team played in 50-overs in the World Cup 2015. 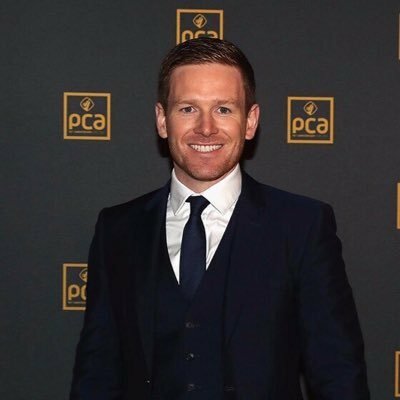 The England captain said that the ODI is the competition between the two best teams. He also said that his team is quite aware of how well their opposition would play, but the same may not be the case in the 50-over cricket. 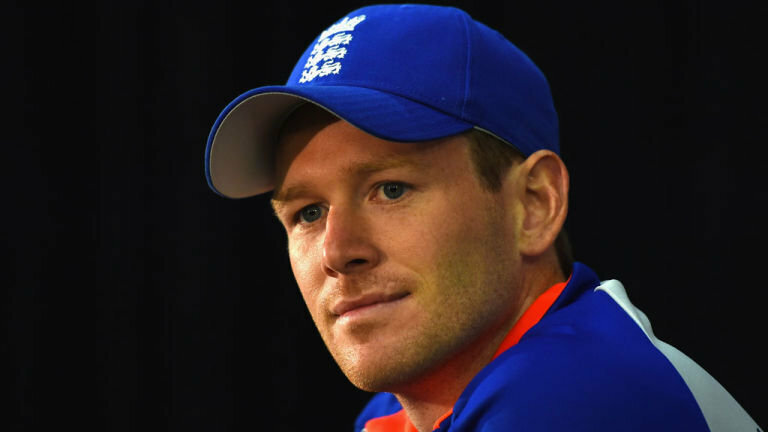 Although India is one of the strongest team, but Morgan is not giving up and confident that England will put in hard efforts to win the ODI. Well, looking at his confidence, there is no denying that it’s going to be an interesting match for viewers and supporters.